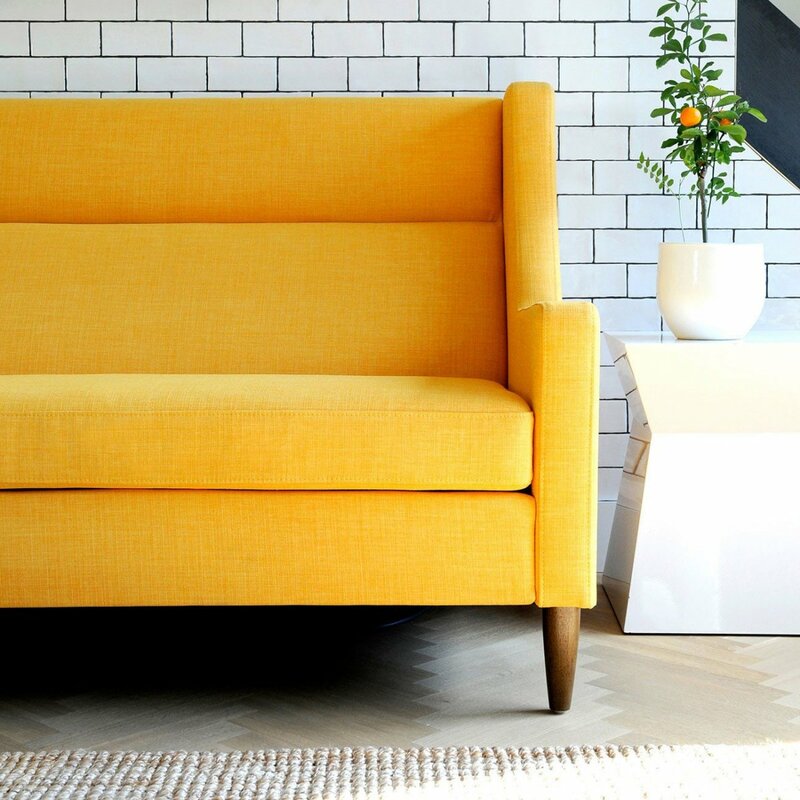 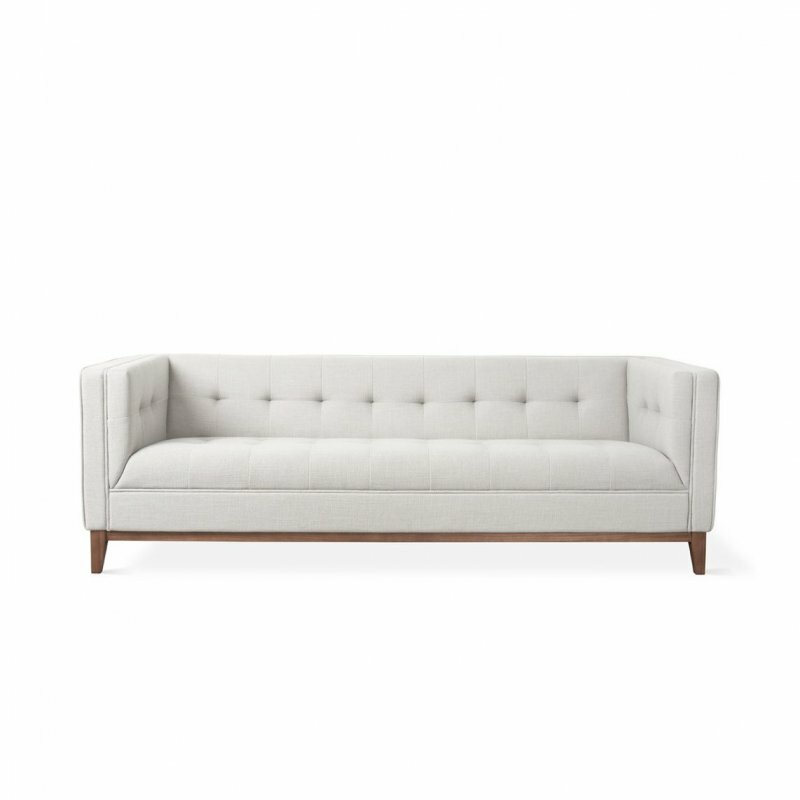 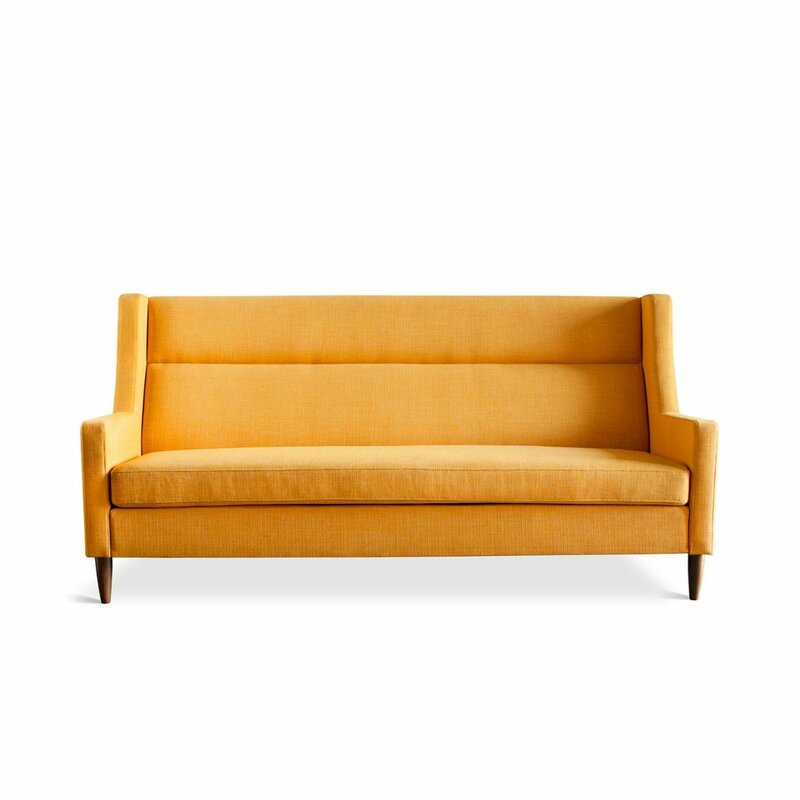 Carmichael Loft Sofa is a fabric sofa with natural and simple beauty, designed by Gus* Modern. 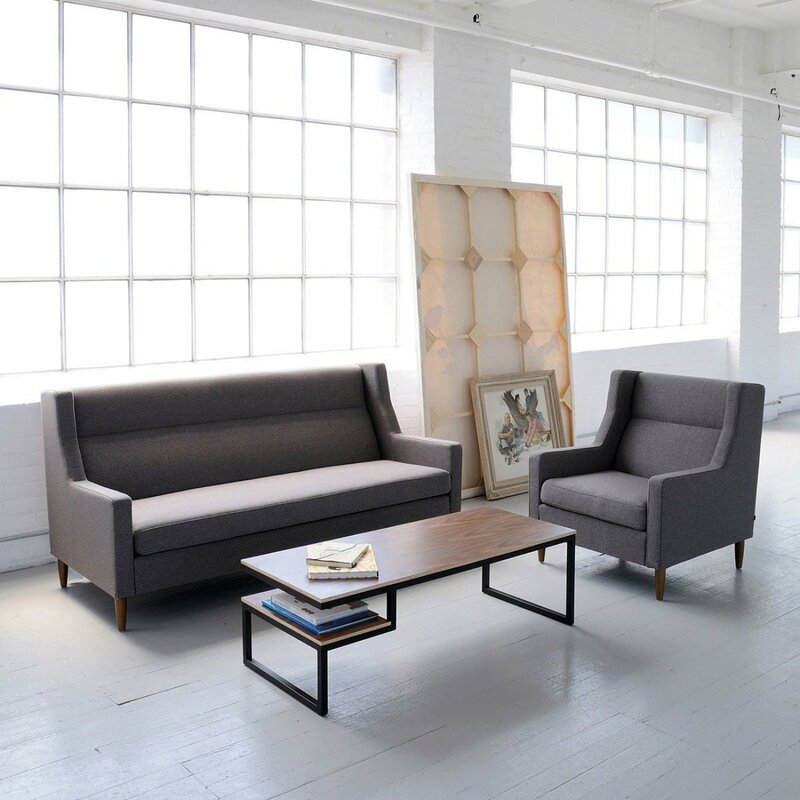 Part of Gus Modern&apos;s Loft Series, the Carmichael Loft Sofa fuses traditional and contemporary sensibilities, bringing clean lines to a classic style. 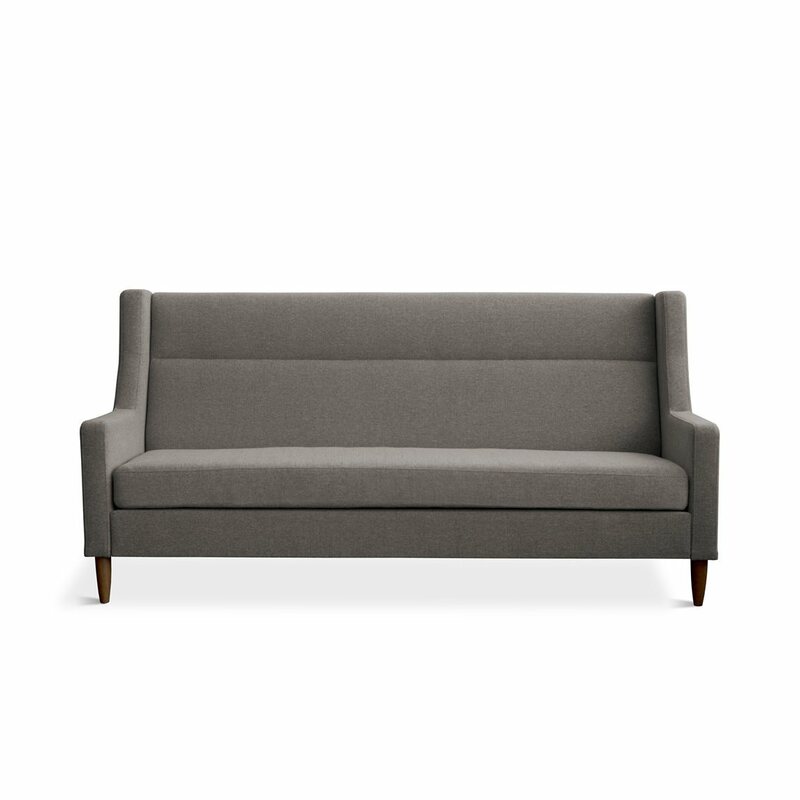 The design is perfectly suited for spaces where every square foot counts. 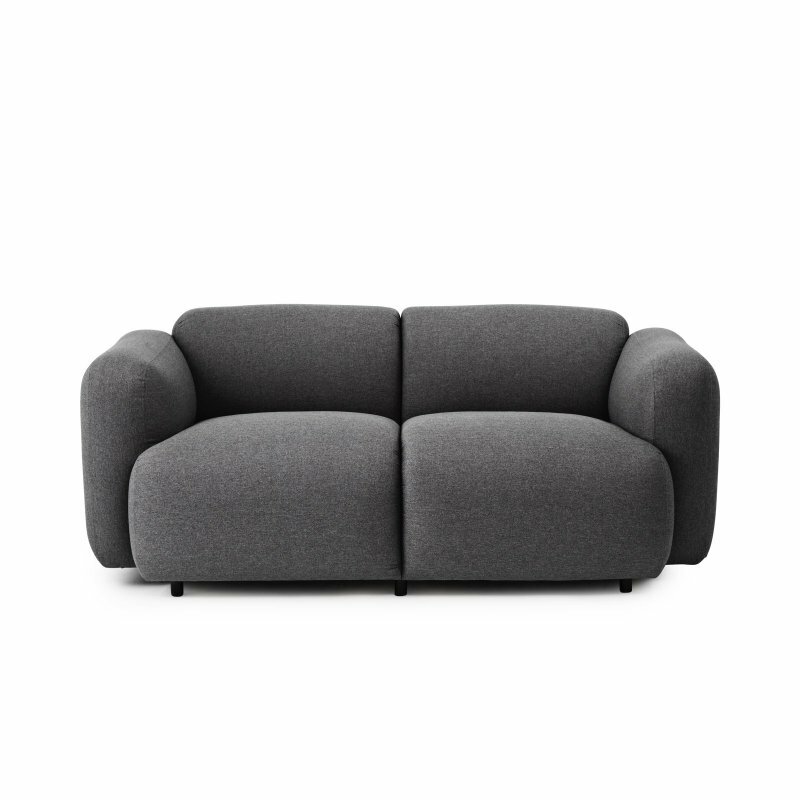 It features solid ash legs. 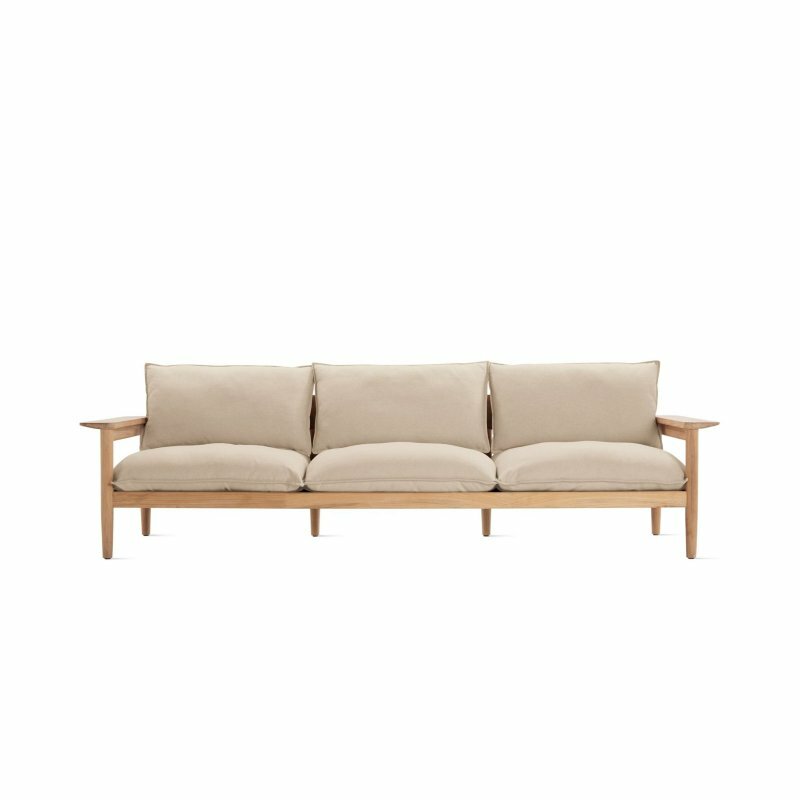 Made with FSC-Certified wood in support of responsible forest management.